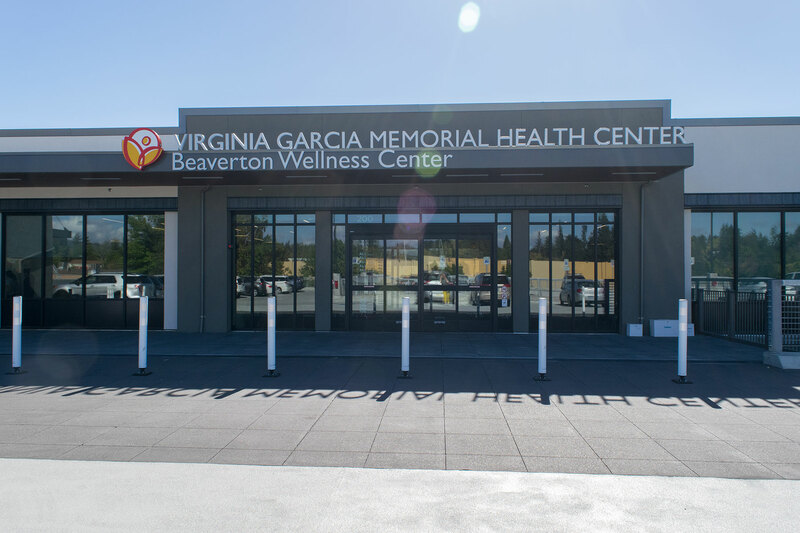 The Beaverton Wellness Center delivers primary health care, dental care, behavioral and mental Health Services, as well as pharmacy services to more than 12,000 patients a year. Physicians, registered nurses and medical assistants serve patients in more than 50 different languages in the Beaverton area. The facility is designed to promote wellness and includes a commercial teaching kitchen as well space for our group exercise classes. The Beaverton Wellness Center will be hosting a community fair on Tuesday, August 6. The event is free and open to the public. Check out the Beaverton Wellness Activity Calendar - April for a list of what’s coming up next. Exception: Primary Care closes the 1st and 3rd Wednesday of the month from 1:00 to 2:00 p.m.
For urgent issues after hours, current patients can call 800-876-6577 to speak to a provider. If you’re experiencing a medical emergency please call 9-1-1. Pacific University College of Optometry operates the Vision Clinic in Beaverton. Please note: Comprehensive vision examinations are $150 and two hours long. Financial assistance is available.